Deerfield Academy is an independent, coeducational boarding school in Deerfield, Massachusetts. The Academy was founded in 1786 when Massachusetts Governor Samuel Adams granted a charter to found a school in the town of Deerfield. It began to educate students in 1799. Today it is a four-year college-preparatory school with approximately 600 students and 100 faculty, all of whom live on or near campus. 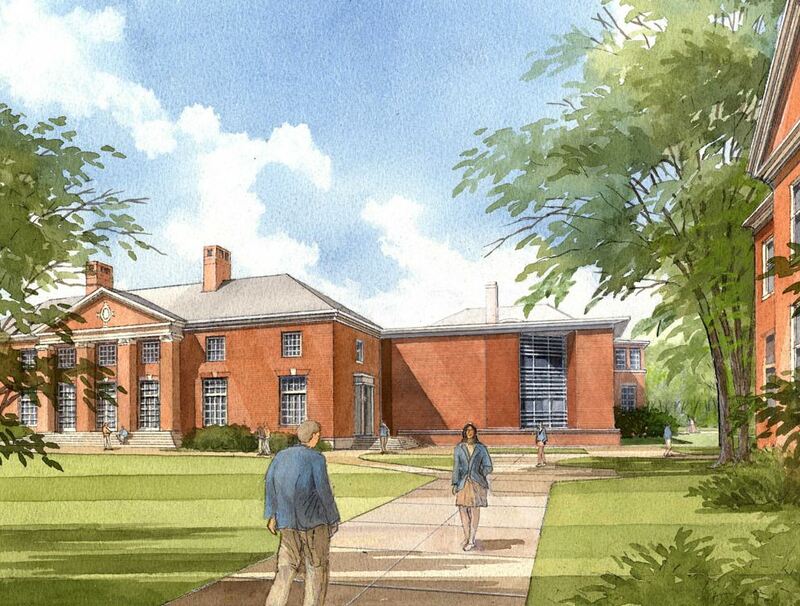 CRJA-IBI Group collaborated with the project architects on the design of site improvements associated with the renovation/addition to the Arts Center at Deerfield Academy. 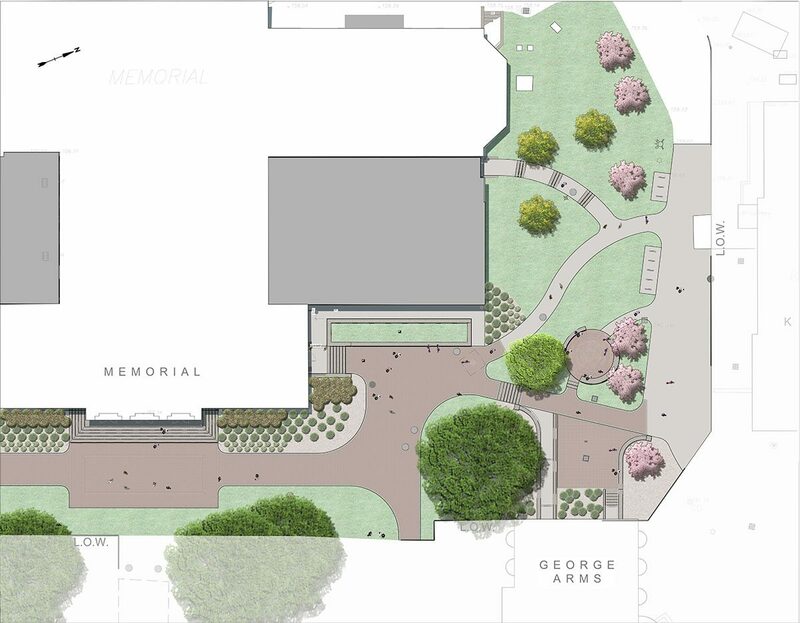 The site improvements ensure that universal accessibility is maintained to existing buildings, while creating new universal access to the Arts Center. The design also incorporates sustainable design elements into the landscape. CRJA-IBI Group also explored design and detailing of a fountain feature which will replace an existing fountain on site.